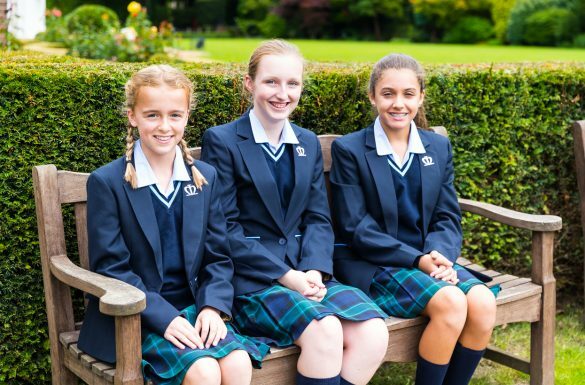 Manor House School is a selective independent day school for girls aged 4-16 with a co-educational nursery. Our school prospectus is designed to communicate the aims and ethos of Manor House School whilst demonstrating how our seven school values form the foundations of school life. 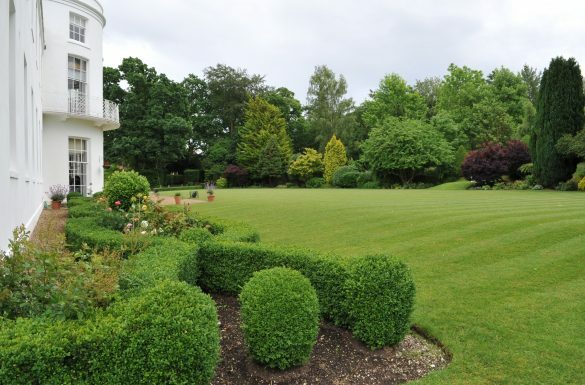 However, the best way to experience Manor House School is to walk our grounds, meet our pupils and be our guests. We highly recommend that you arrange a personal visit or attend one of our Open Mornings to experience the School’s warm, friendly atmosphere and beautiful learning environment for yourself. 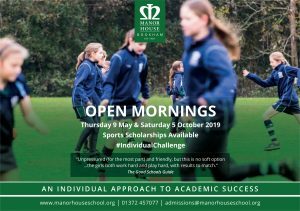 The Manor House Additional Information Booklet provides guidance on our admissions process, scholarships programme, bursaries, fees, academic results, sixth form destinations, transport services and co-curricular activities. For our latest GCSE Results by subject please go to https://www.manorhouseschool.org/academic-results/gcse-results/. Our Nursery School welcomes boys and girls. Visit our Nursery School pages for further information and our separate nursery prospectus.